Beecher is uniquely located less than an hour from downtown Chicago in rapidly growing Will County. Served by Illinois Route 1, access to Interstate 80-94 is only twenty minutes north. Interstate I-57 can be accessed within fifteen minutes to the west and Interstate I-55 is only 30 minutes to the west. State roads to the east can access Interstate I-65 in just forty minutes. The Village of Beecher has a competitive commercial and industrial marketing program. Affordable housing, low crime rates, quality schools and Beecher’s small town atmosphere are all within one hour of downtown Chicago and O’Hare Airport. The Village has been aggressively pursuing new business prospects by discussing tax incentives, making contacts with willing sellers of prime commercial and industrial land, and cutting through layers of “red tape” to bring projects to completion. Hundreds of acres of land are available for industrial development, with several rail-served sites off the UP/CSX line. The Village works to increase its tax base to preserve its revenue sources for public education and to offer more employment opportunities for current and new residents. With a large variety of restaurants, retail establishments and professional services, Beecher offers amenities available only in much larger communities. A 27-hole golf course in the center of the town brings visitors in the warmer seasons, while the annual 4th of July Festival and fireworks exhibition brings thousands of visitors every summer. A new Veteran’s Memorial was dedicated on September 11, 2011 and is expected to draw attention as well. 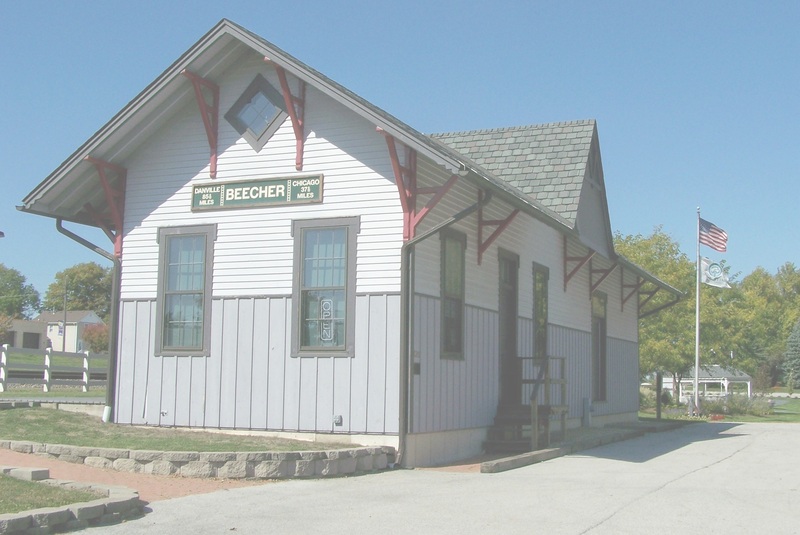 For more information about opening a business in Beecher, please visit the links on the right side of this page, or call the Village Hall at (708) 946-2261 on weekdays between the hours of 8:00am and 4:30pm.